Tours and refreshments will begin at 4 p.m. with the dedication plaque unveiling ceremony at 5 p.m. The open house and dedication ceremony are open to the public. 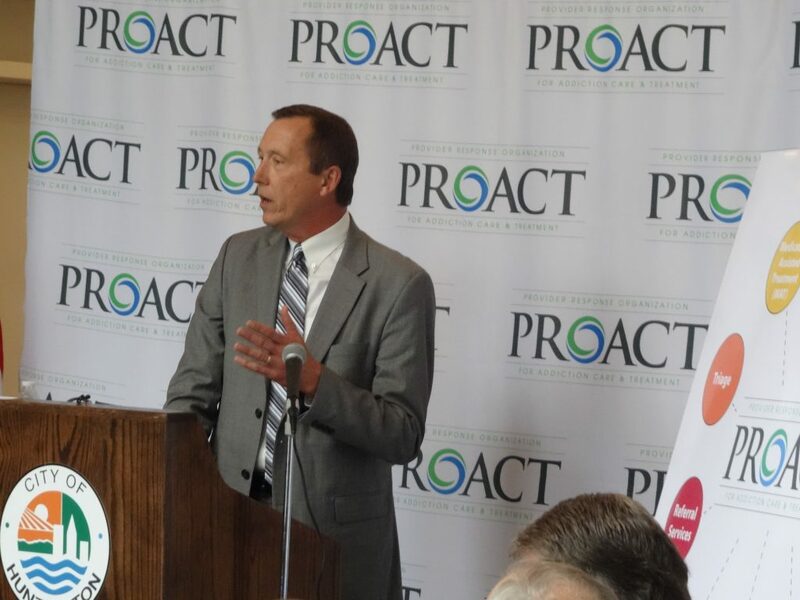 The PROACT center, now in operation, was created to address the clinical, behavioral, spiritual and professional issues of those affected by substance use. It functions as the centralized hub for treatment, recovery, therapy, education, research, workforce opportunities and support for those affected by addiction.